Chronic Fatigue Syndrome: Through the use of nutritional therapies and the search for the underlying cause, we are very often able to rid people of their fatigue. We are not afraid to search for new answers to old problems. Hepatitis: We are on the forefront of novel hepatitis treatments and often participate in clinical trials using new non-toxic approaches. HIV: Now that this is a chronic disease, we are able to fully understand the ramifications of the anti-retroviral drugs and to offer people the ability to overcome those side-effects. We also offer other solutions or even complementary solutions to the goal of viral load decrease. 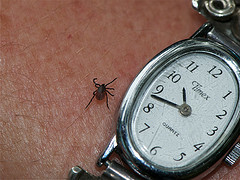 Lyme Disease: A very overlooked and under-diagnosed problem. 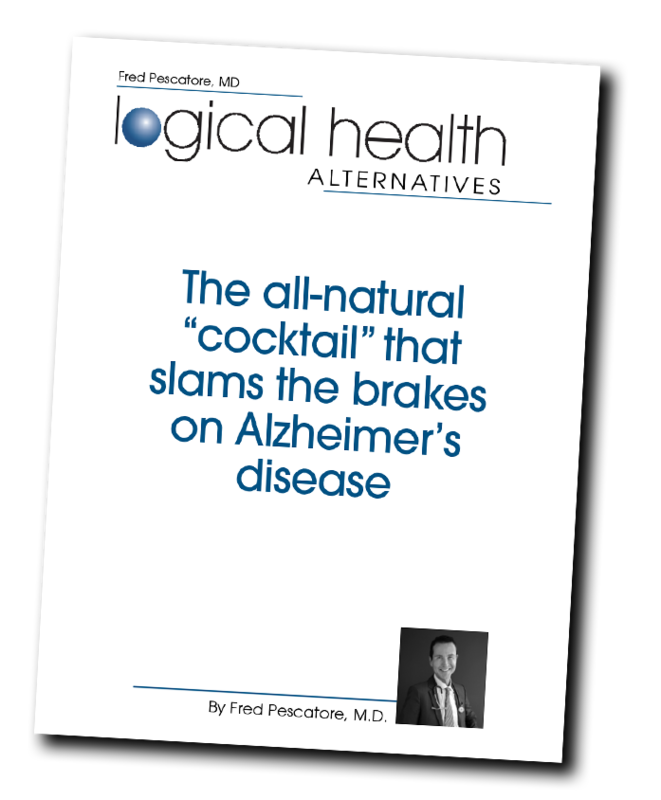 We are able to utilize tests that most conventional medical doctors have never heard of and believe in treating the patient until every last sign of the disease is gone. Two weeks of antibiotics may be enough, but more than likely it is not and let’s not forget that we are able to give you advice on what needs to be done while on those antibiotics in order to stay healthy. Fibromyalgia: Another diagnosis that many doctors are unwilling to treat and often write the patient off as a quack. Not so at Medicine 369. There is a reason you don’t feel well and we will find out why.